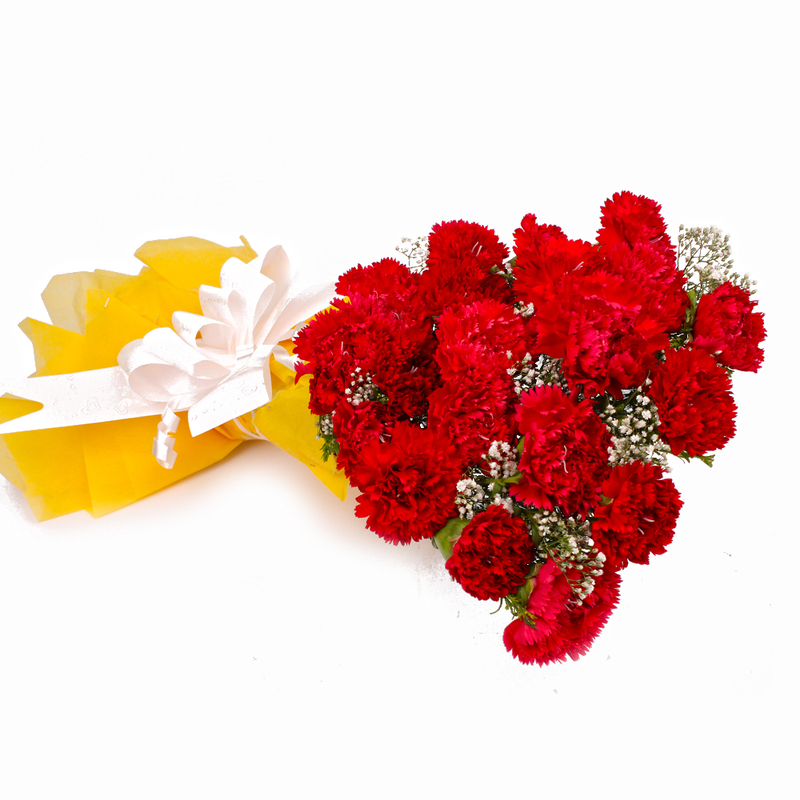 Product Consist : 20 Red Color Carnations with green fillers in Tissue Wrapping with Ribbon Bow on it. 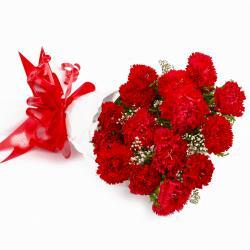 The bouquet consists of twenty red carnations.These flowers are among the best flowers which are used for depicting feelings. 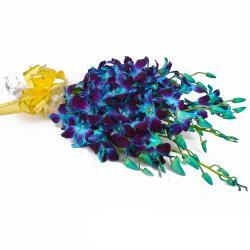 Flowers are known as Gods gift and have pleasing fragrance. Flowers have the capability to change the mood. 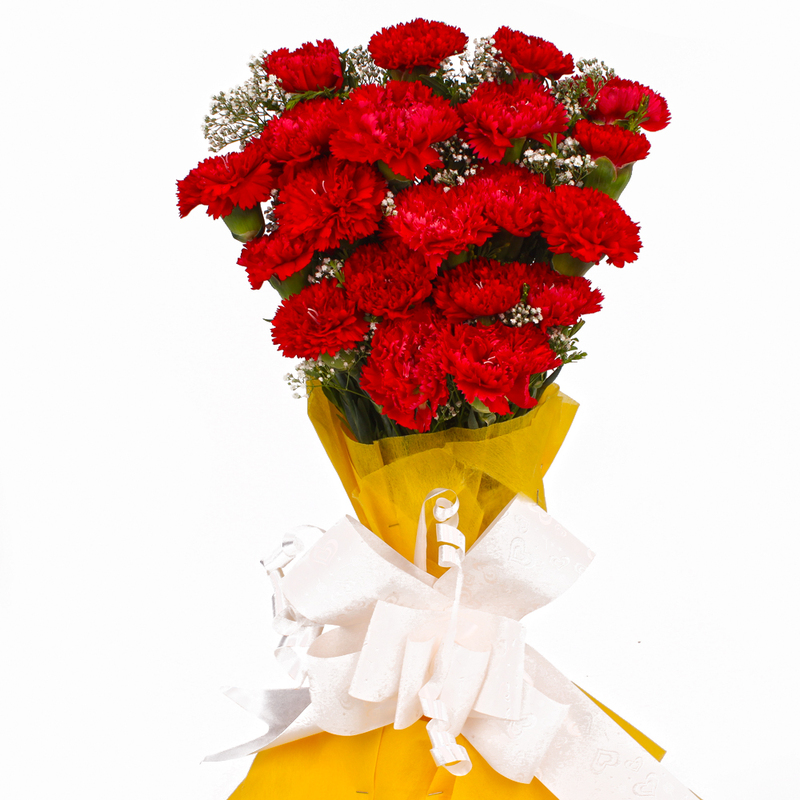 You can make a person happy and cheerful on different occasions like Birthday, Anniversary, Housewarming, Baby Shower, Baisakhi, Republic Day. 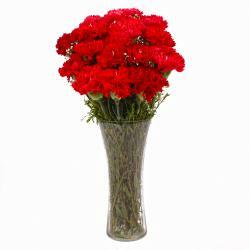 This Bouquet of Red Carnations makes it a perfect item for decorating the interiors. 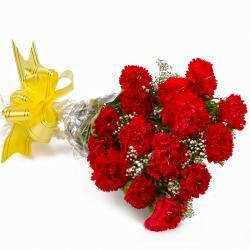 Product contains : Twenty Red Color Carnations with green fillers in Tissue Wrapping with Ribbon Bow on it.